In my whole entire first year of school here I never once saw mussels in Rathbone. I lived in Lower Cents too, so I ate there pretty much every day for months and months. You can therefore understand the enthusiasm I felt when I saw this surprisingly tasty dish at Community Grill in Rathbone a few nights ago. I personally love seafood so for me it’s one of those things you really miss about being home. Hopefully they’ll have that dish again or, if I’m lucky, they’ll have other new surprises in store. 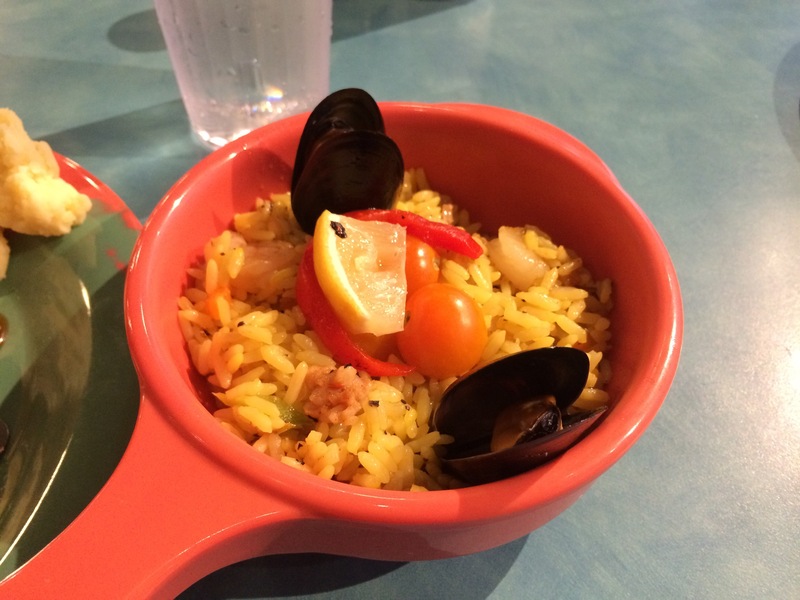 This entry was posted in Uncategorized and tagged food, lehigh university. Bookmark the permalink.